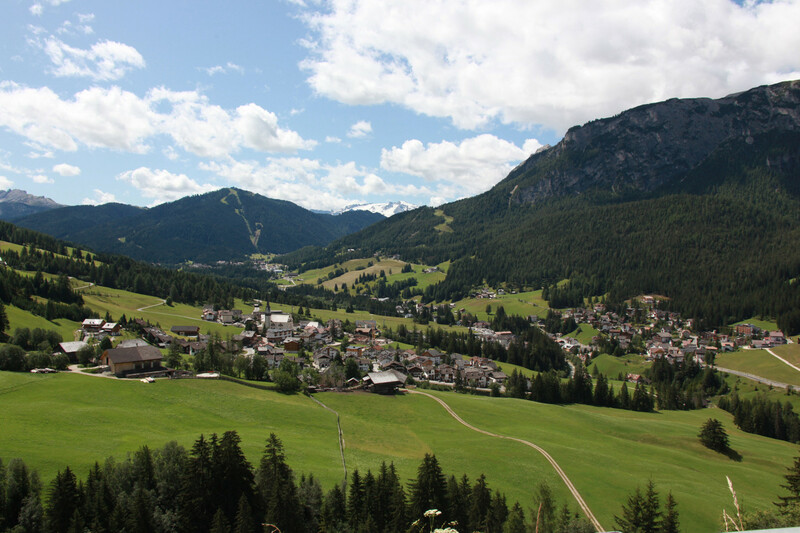 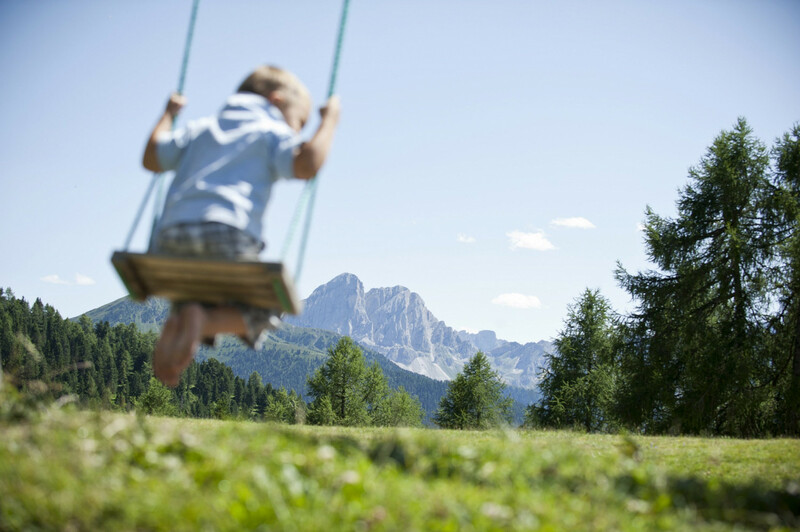 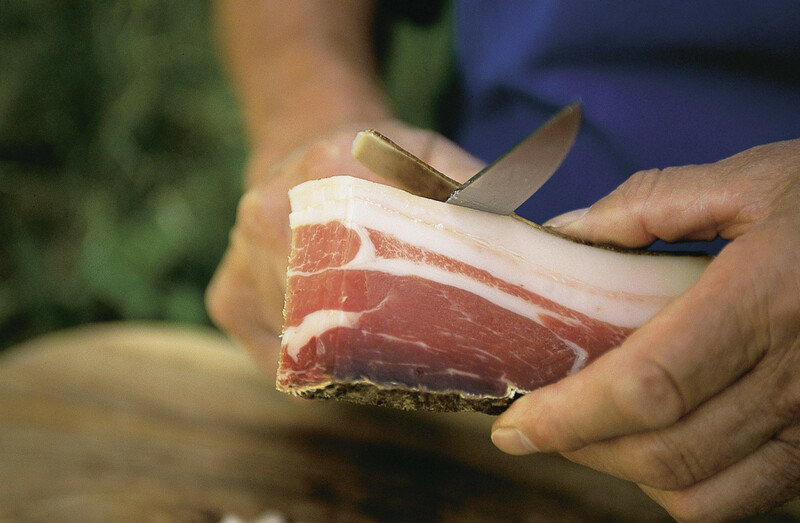 A summer in Badia and its surroundings is a full-range sports experience. 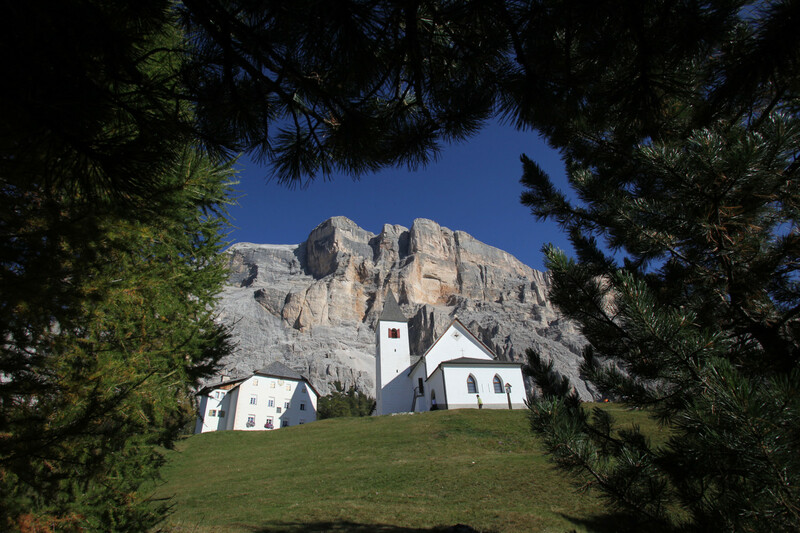 Those who are fond of trekking and hiking, can explore the nearby nature parks Fanes-Sennes-Braies and Puez-Odle. 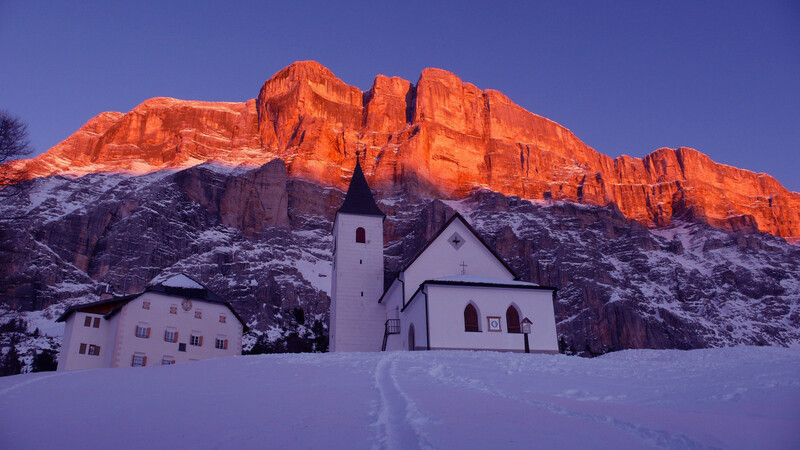 Passionate climbers can challenge the rocky faces of Sasso di Santa Croce. 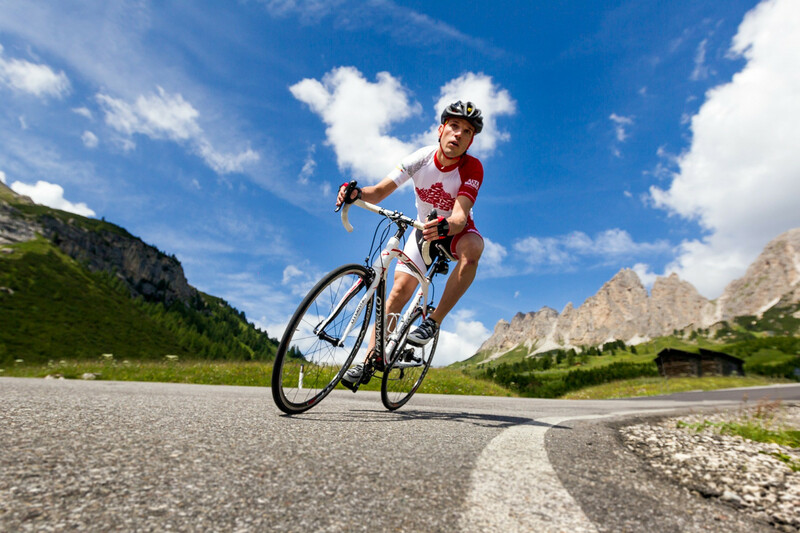 Whoever is fond of road cycling, can follow the tracks of the Giro d’Italia and of the Maratona dles Dolomites. 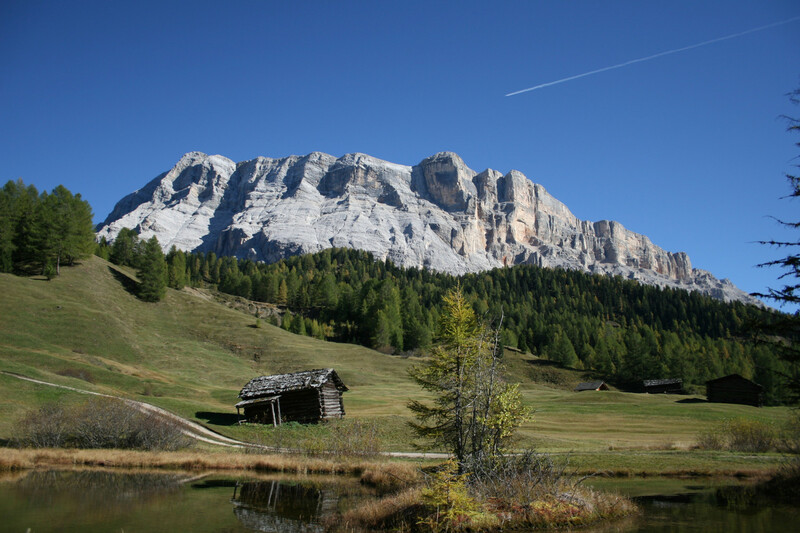 While for mountain bikers there is a wide network of magnificent off-road trails. 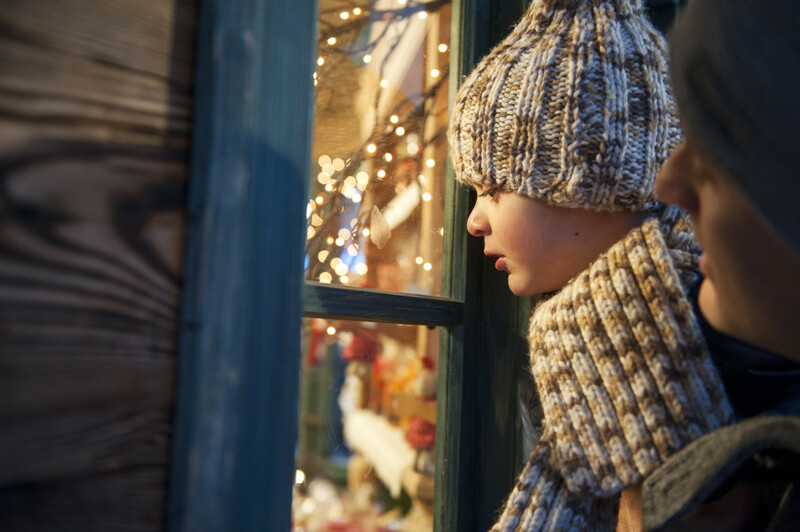 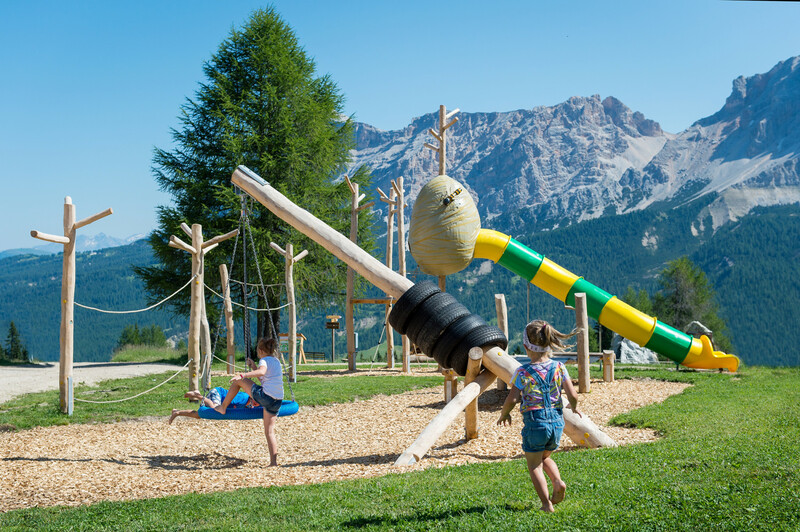 And if you are looking for family entertainment, head towards the Summer Park La Crusc or to the Movimënt area on the plateau between La Villa and San Cassiano. 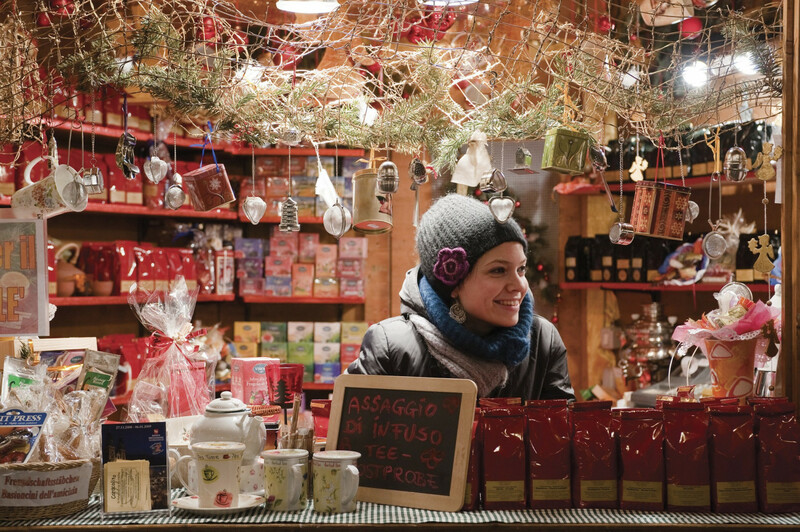 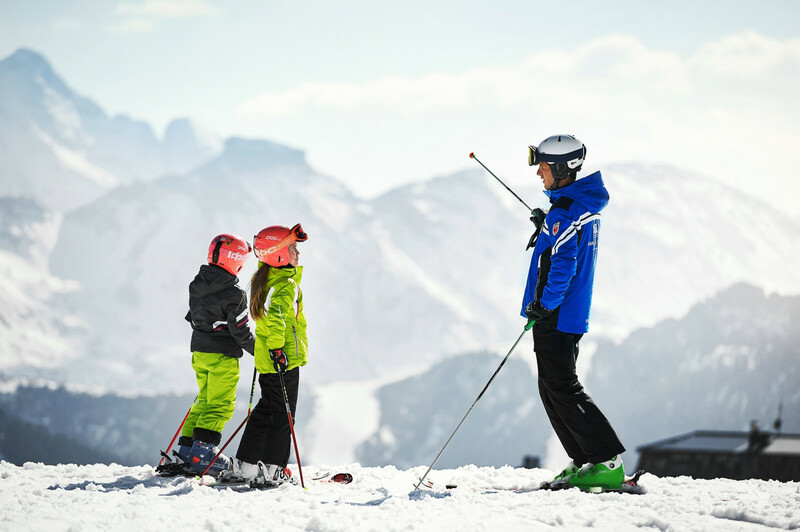 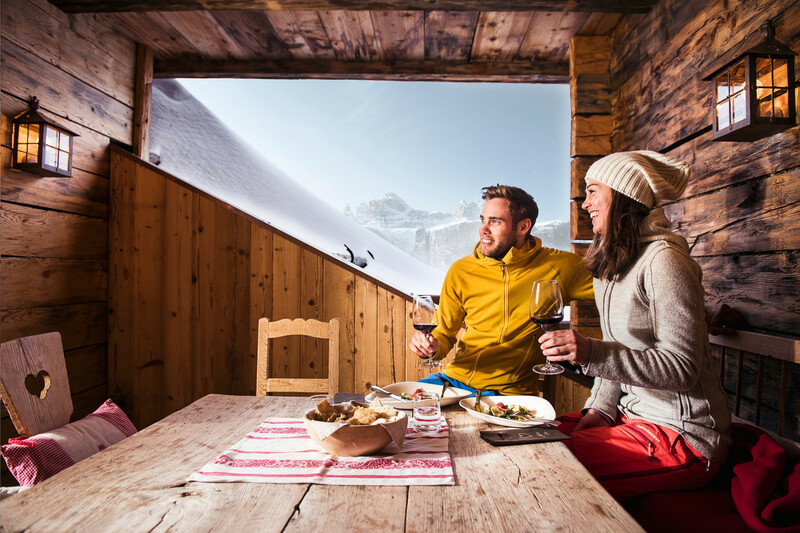 Perfect snow conditions, cheerful atmosphere, genuine flavours and a plenty of ski and snowboard slopes – these are the main ingredients of a winter in Alta Badia. 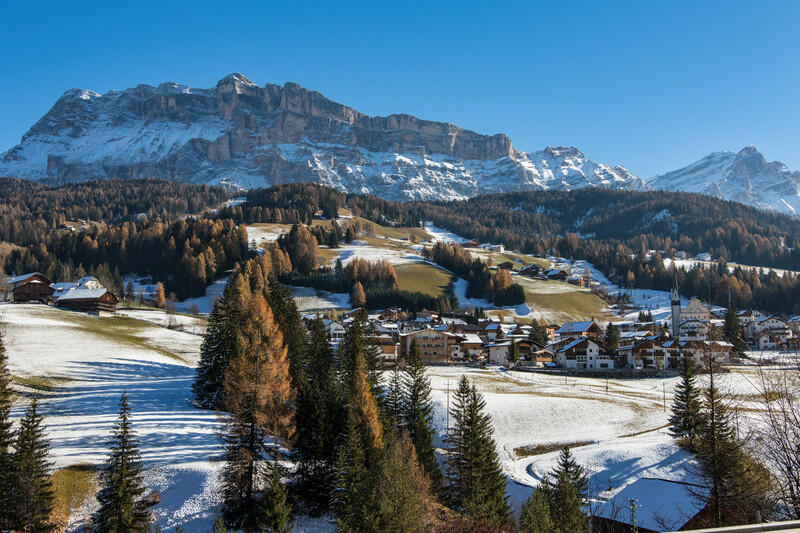 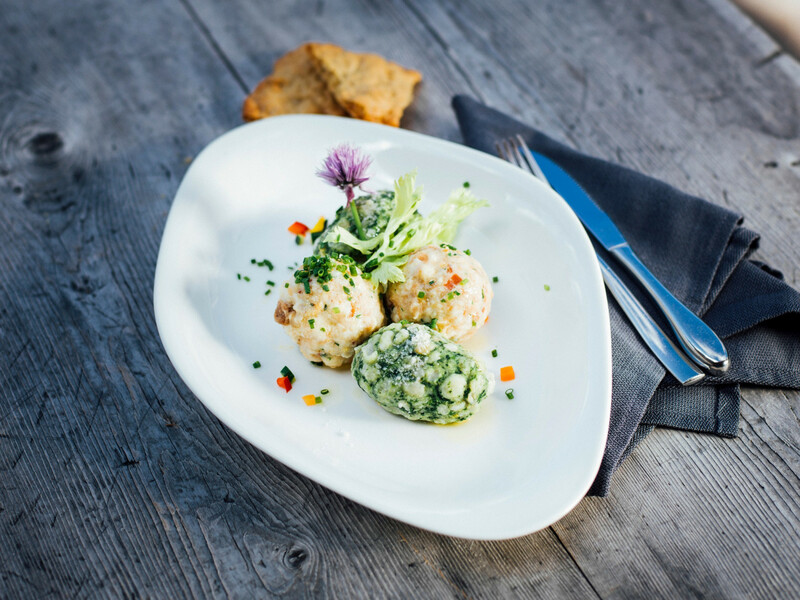 Ciasa d’Lista Apartments are just 300 m away from Santa Croce chairlift and from Pradüc chairlift that provides convenient connections to the main ski area of Alta Badia. 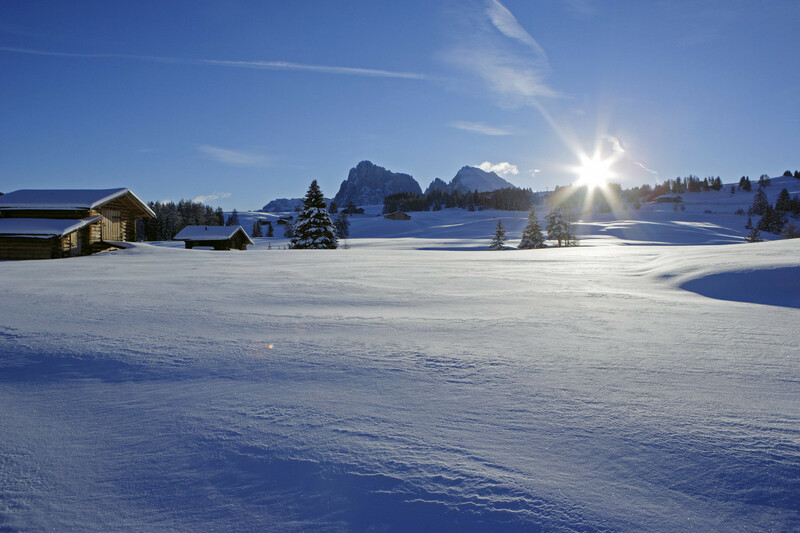 But if you want to try a unique ski emotion, then such ski tours as Sellaronda and the First World War Tour are a must. 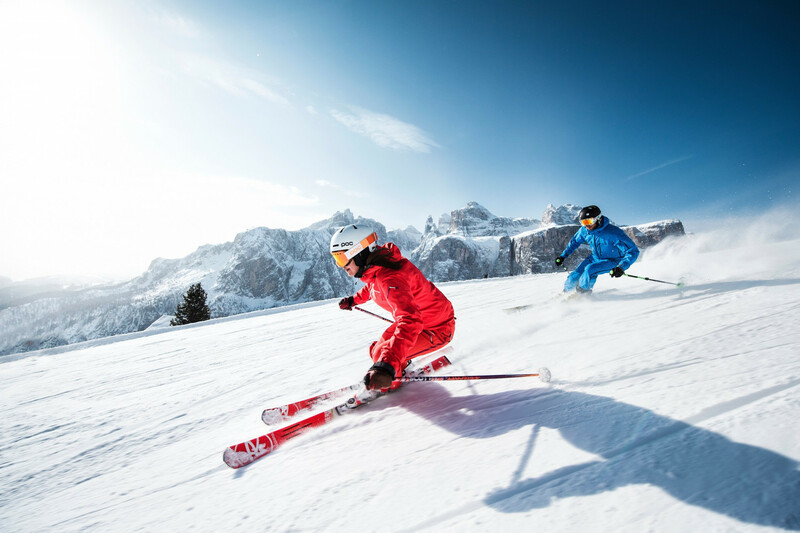 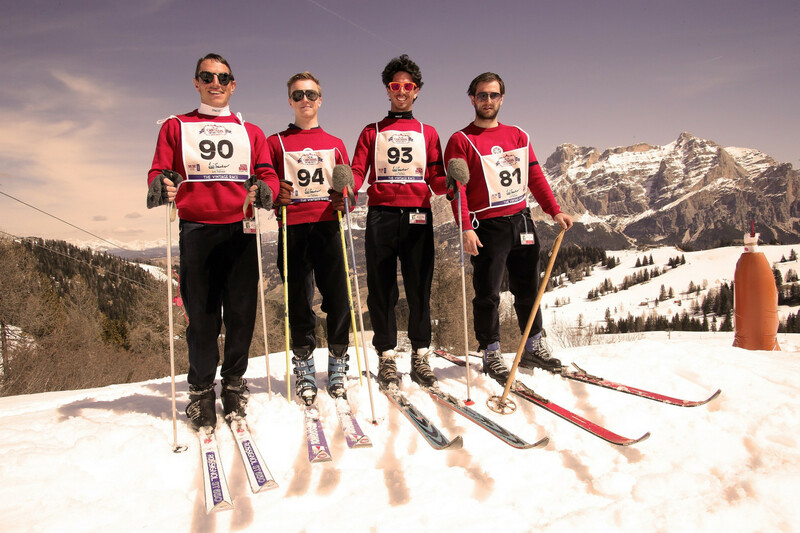 And don’t miss the other attractions of Dolomiti Superski, including numerous snow parks and areas for cross-country skiing, ski mountaineering and snowshoeing.